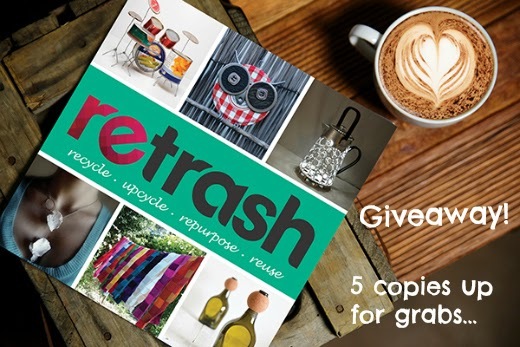 My good friend Candice has a great giveaway going on over at her blog, ReFab Diaries. The giveaway closes on Friday, May 2, so get over there and throw your hat in the ring! Click here to find all the details!